A New Code Update Magically Appears! 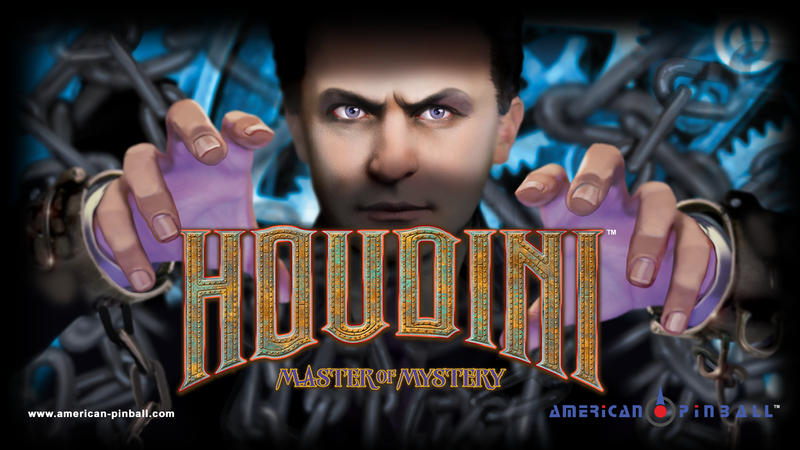 Houdini's software is now better than ever with update v18.12.12. 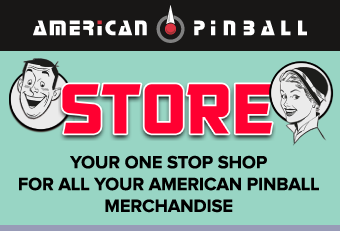 The update includes new modifications and bugfixes, and a comprehensive list of all changes can be found at https://www.american-pinball.com/support/.